Nadia Hussain is a licensed Advanced Clinical Massage Therapist (ACMT) certified in clinical and sports massage, deep tissue massage and medical acupuncture. Nadia is adept at a variety of styles and techniques, in deep tissue, sports and remedial massage and highly experienced in holistic and luxury Hot stone, relaxation massage treatments. She can also incorporate heat through the use of hot stones in her sports massage treatments. She is dedicated to continue the development of her skills and uses a variety of styles and techniques to benefit the client. 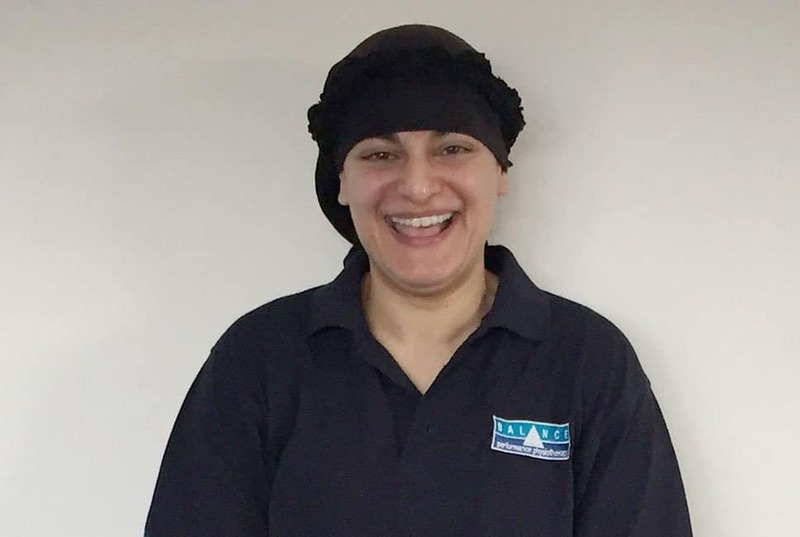 Nadia has been providing advanced massage therapy treatments since 2011; since then she has helped her clients relieve the pain of injuries, deal with chronic pain, reduce stress and tension, and simply maintain good bodily health. Nadia comes from a finance background and while she no longer spends her day in an office for 10 hours, she understands the impact that spending hours sitting at a desk has on your body and your mental health. Nadia obviously works regularly with office-based men and women, but her regular clients include sport professionals and enthusiasts (especially runners and martial artists/combat sport athletes), personal fitness trainers and marathon runners. Nadia is also passionate about her own health and fitness and is dedicated to a number of sports including Boxing and Kettlebell training.